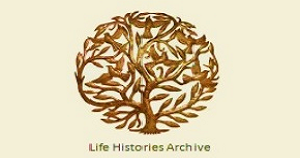 The Life Histories Archive is an open-access resource for the study of narrative life experiences. 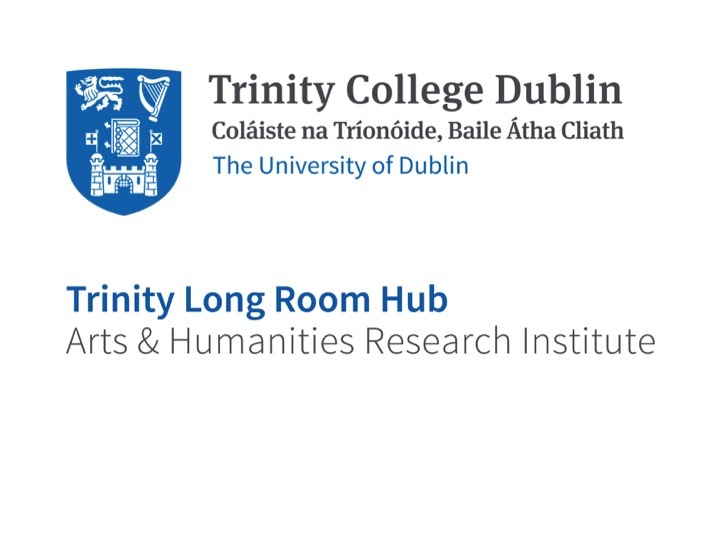 It is part of a research project in the School of Linguistic, Language and Communication Sciences and the School of Histories and Humanities, Trinity College Dublin, which is funded by the Irish Research Council for the Humanities and Social Sciences (IRCHSS). The Life Histories Archive project has thematically structured a collection of stories, taken from 24 autobiographies, of a sample of women and men from Dublin and Belfast.